Look at you, my friend! 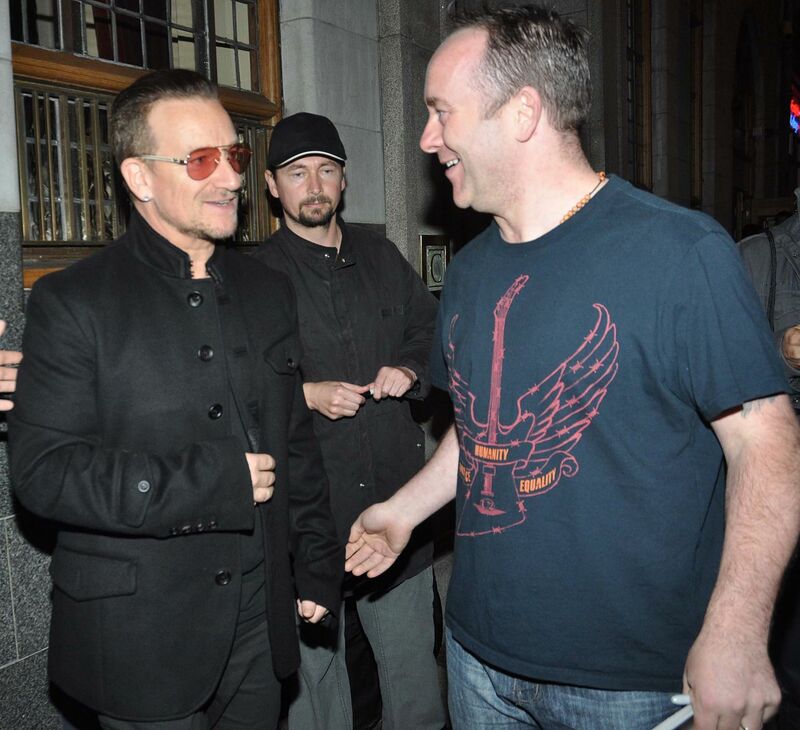 Where was I while you were hanging out with your new FRIEND, Bono? I love these pictures!